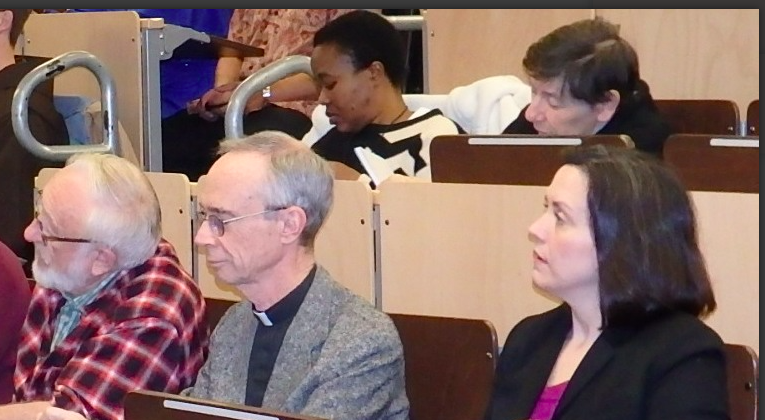 As you can see from the above photo, Sisters Eucharia Madueke and Maura Prendergast attended this important lecture. Sister Ann Gormly and I had both registered to attend. However, we were disappointed when we were unable to get to Catholic University due to very bad weather. Please follow the links and enjoy this important lecture. The violence committed by radical Islamic groups in Africa, the Middle East and around the world has filled the air waves in recent months. 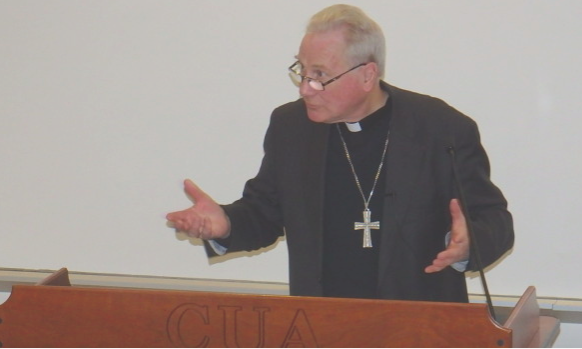 Click here to watch or read his remarks and here to see the photo gallery of the event and learn about Archbishop Fitzgerald.